Collibra, the leader in enterprise data governance and catalog software, today announced its collaboration with the San Diego Supercomputer Center and other leading technology providers and experts to launch BlockLAB, a new blockchain research laboratory formed to explore and evaluate the principal technologies and business use cases in blockchains, distributed ledgers, digital transactions and smart contracts. This BlockLAB initiative is part of Collibra’s broader research efforts around rapidly evolving spaces like AI/ML, IOT, data skills gaps and cloud to guide customers in driving responsible data consumption and business value. Collibra joins an ecosystem of top data technology partners and users, including AEEC, Collibra, Decision Sciences, Dell Technologies, IBM and Intel, to explore ways blockchain, distributed ledgers, digital transactions and smart contracts, and other new technologies can be leveraged to help organisations uncover new opportunities to drive value from their data. Collibra uses a strategic, business-driven data governance and catalog approach to help large organisations across the globe capitalise on their data for business advantage. Collibra believes that the exploration of blockchain, smart contracts and related technologies will have implications for – and will ultimately lead to – the need for enhanced data governance processes and better management of privacy challenges. Leading the research work at BlockLAB will be Pieter De Leenheer, Collibra co-founder and chief science officer. De Leenheer heads the company’s Research & Education group, including Collibra University, which is a premiere industry research arm that helps data governance professionals and data citizens gain new skills and expertise to propel the success of their organisations’ data governance initiatives. 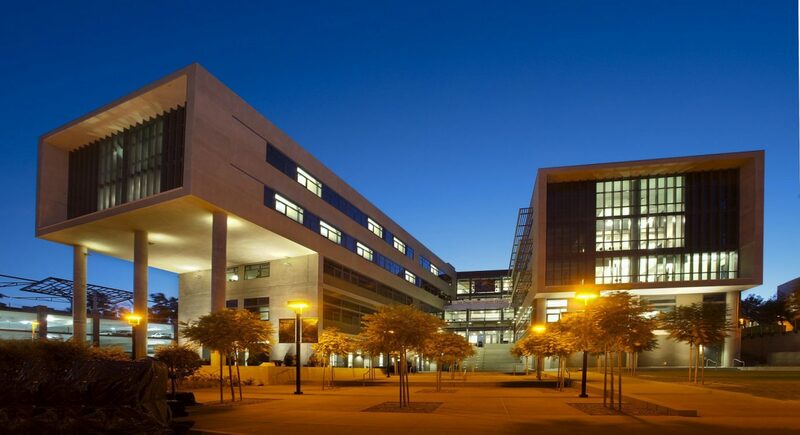 Located at the Center for Large Scale Data Systems (CLDS) at the San Diego Supercomputer Center, UC San Diego, the idea of BlockLAB was driven by the much publicised crypto-currency Bitcoin, a digital asset designed to work as a medium of financial exchange using cryptography to secure transactions and control the exchange of assets. 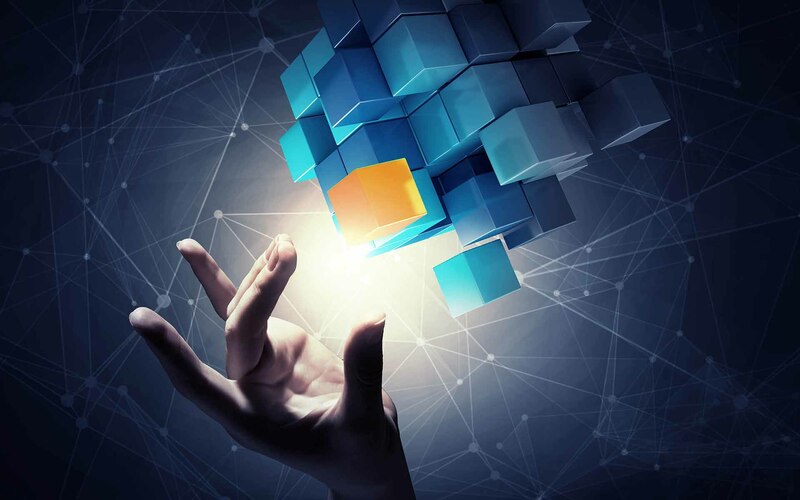 Through the work of its partnerships, BlockLAB, will conduct primary research in blockchain and distributed transaction ledger (DTL) technologies and their potential business applications in a wide range of industrial and organisational settings, including financial, healthcare, retail services and government. Details of BlockLAB’s research program and events this year can be obtained online. A work in progress, member focused workshop will be held in late September at SDSC. BlockLAB’s 2018 summary of research progress will be presented at SDSC’s annual Data West technology conference, Dec 4-6, at SDSC.